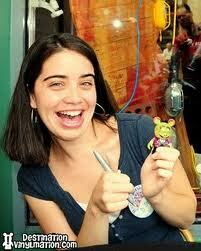 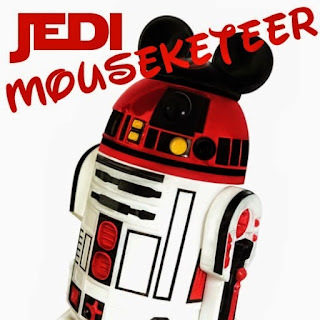 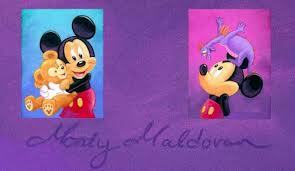 Jedi Mouseketeer: Disney ARTIST AT THE PARKS on hand to meet YOU! Disney ARTIST AT THE PARKS on hand to meet YOU! 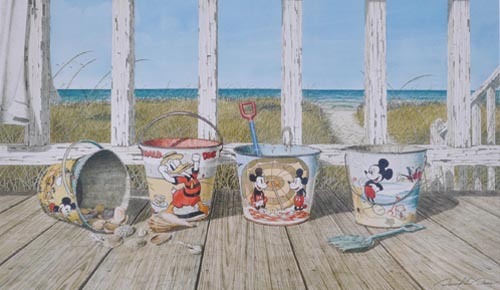 Now through Jan 6 at the Walt Disney World Resort, David Doss, Art of Disney in the Downtown Disney Marketplace. 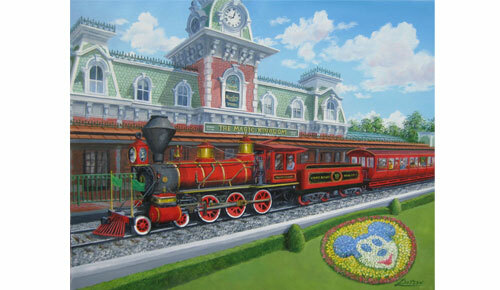 Now through Jan 6th Larry Dotson, who will be on hand at the Main Street Gallery in Magic Kingdom Park. 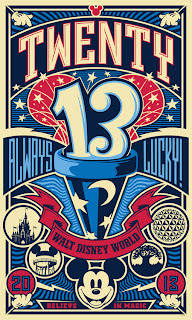 On January 4, Disney Design Group Principal Graphic Designer Dave Keefer will be appearing at D Street in the Downtown Disney Marketplace from 5-7 p.m.
D Street on January 13 from 5-7 p.m. to have this year’s runDisney Mickey Mouse Vinylmation signed by Disney Design Group Artist Maria Clapsis. 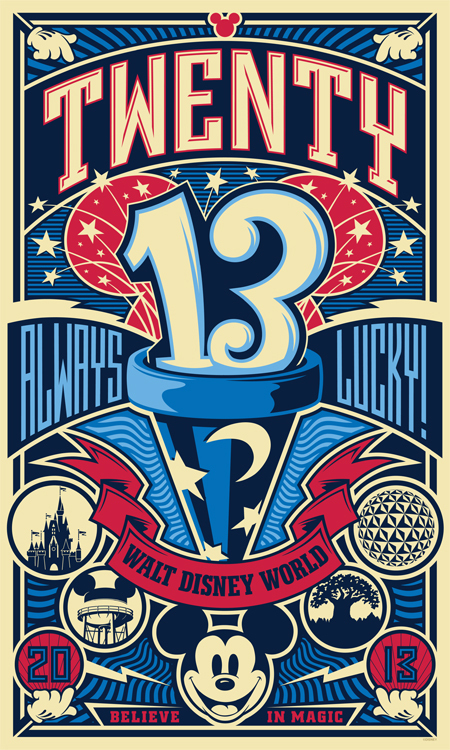 Artist showcases each weekend from 1-4 p.m., beginning January 12 at WonderGround Gallery in the Downtown Disney District. 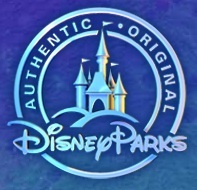 Look for details on these events, artist showcases, releases and signings on www.ArtofDisneyParks.com.